A healthy democracy and any state advancement can not exist without informed citizens and a transparent medium. Transparent and an easy to use digital platform is essential for citizens’ involvement in the community, especially at a time when the government requires more and more of people. The important aspects of transparency and open government are open platform and sharing of knowledge, data and services. 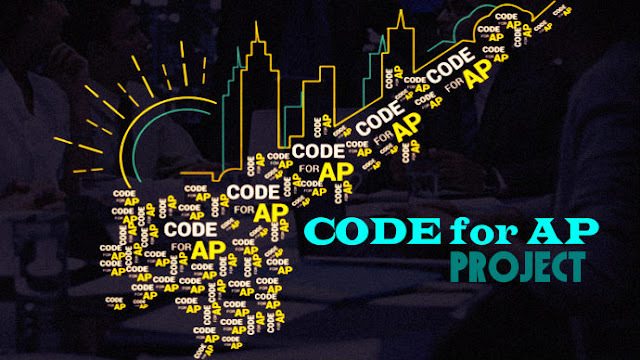 Mission: Capitalize and leverage the large Telugu IT community’s expertise and eagerness to help enhance the quality of everyday lives of the people from homeland!